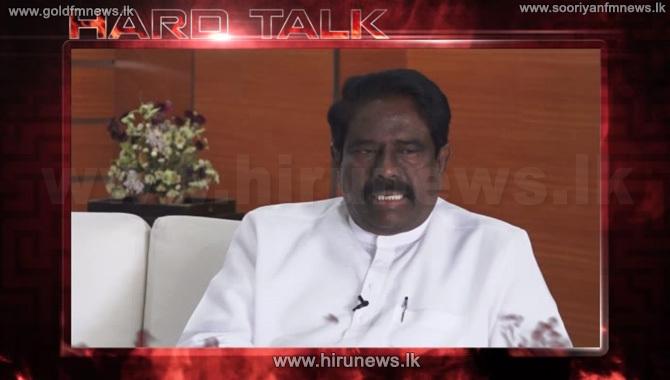 Gamunu Wijerathna wants to go to court. Lanka Private Bus Owners Association President Gemunu Wijerathna said that his Union was forced to call off the bus strike hastily due to various threats to the association members. Addressing a media briefing held in Colombo today, Private Transport Minister C.B. 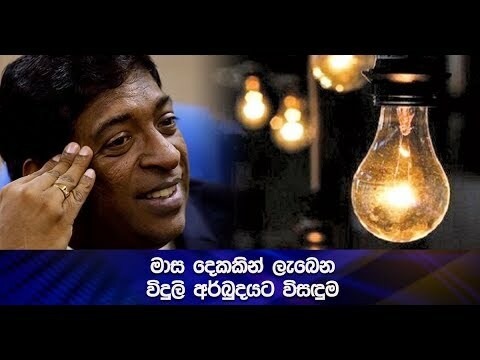 Rathnayake explained the reasons for Gemunu Wijerathna to call off the strike. Meanwhile several incidents of attack on moving buses during the strike were reported this morning. Among them were two Colombo bound buses from Deiyandara and Kataragama where one of them was attacked at Beruwala. Meanwhile Panadura police arrested a bus owner of Dehiwala who has allegedly threatened some bus operators of Panadura. Later police produced the suspect before the Court. However Minister C.B. 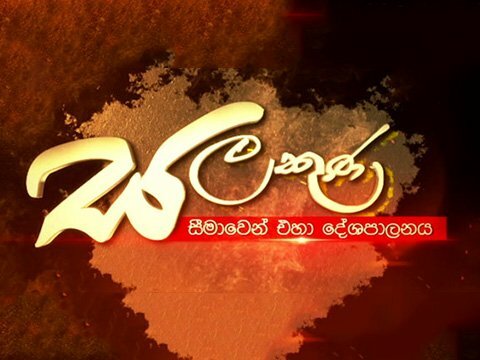 Rathnayake during his media conference said that 3 suspects who launched attacks on moving buses were arrested. He also said that a tripartite Committee will be appointed to obtain recommendations for the bus fare revision. He said the passengers, the bus owners and the Private transport Ministry will represent this committee. 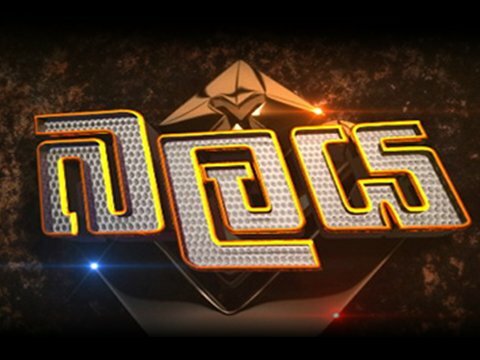 When our news team contacted Lanka Private Bus Owners Association, its President Gemunu Wijerathna said such committees are of no use. He said therefore his association will go to courts to obtain the permission to implement annual bus fare hike. Meanwhile UNP General Secretary MP Tissa Attanayake expressed his views on the bus strike and allied reasons to call of it hastily.